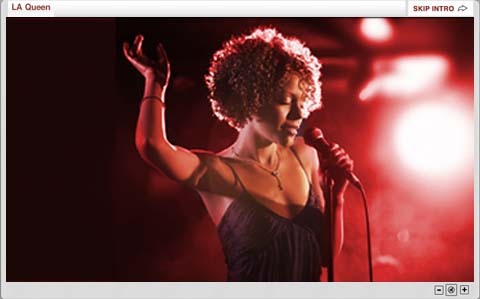 ﻿ Free EPKs for Bands, Musicians, Artists, Entertainers. Flash Electronic Press Kits for Music Industry. Full Service EPK Solutions. Powerful HTML5 multi-media intro that packs a punch. Magnificient matching EPK email. An Solution Like No Other. 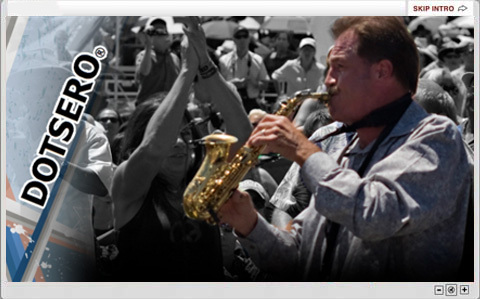 The Only EPK with Optional Full Service provided by Music Industry Pros! For a Look as Unique as You Are! We upload all your content for you, resize images, compress audio and more! A web presence that gets found. Email it, tweet it, post it, embed it. Go nuts! For just $2/month we’ll remove our logo & name. It’s all you baby! Perfect for Managers and Publicists. Put Images, PDFs, and MP3s behind a password you control in your new PRO kit. FREE, $7.95 or $16.99/month. Join for a year – get 2 months FREE. Easily connect the EPK to social media AND industry sites or landing pages. So why should your EPK look like everybody else's? Now you can add a new level of personalization and style to your marketing. See Some Samples! Need help? Have questions? We have real people here, trained in music (it's ALL we do) and no limits on support. FREE for as long as you need it! No stingy trial period. Get a Bio page with download, 3 videos, 3 high res pics, contact page, stats, 5 colors, and matching email. Perfect to get started and try it out for emerging artists. Just $7.95/month. 2 Months Free with year subscription. A Serious Kit for Serious Artists! Only $16.99/month. 2 Months Free with year subscription. 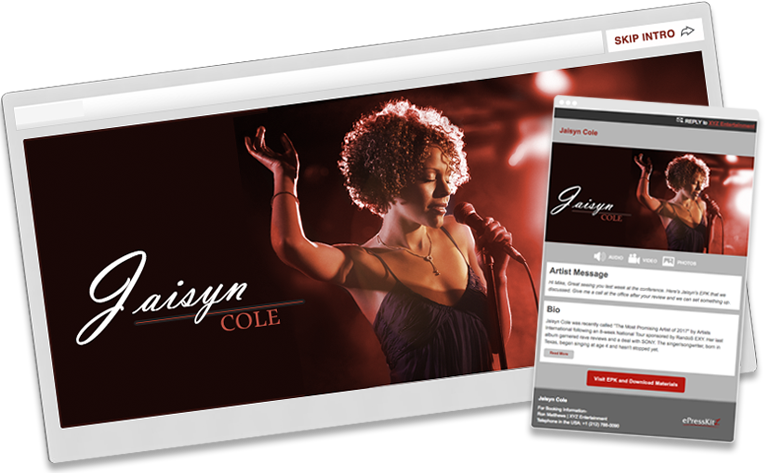 Now your EPK can be powered by your brand. For just $2/month white label our Lite or Pro kits with your own logo. In partnership with GoDaddy select your own domain name for your kit (domain purchased separately). Perfect for agencies and managers who want to resell EPKs! Copyright 2017-19, ePressKitz and Jonas Music Services® Free EPK for Musicians, Free EPK for Bands, Free EPK for Artists, Free EPK for Entertainers, Free EPK for Songwriters, Free EPK for Singer-Songwriters. Unique EPK. Electronic Press Kit. Electronic Press Kit for Musicians, Bands, Artists, Entertainers, Songwriters. Affordable EPKs, Rebrandable EPKS, EPKs for agents, managers, publicists. EPK for music business. 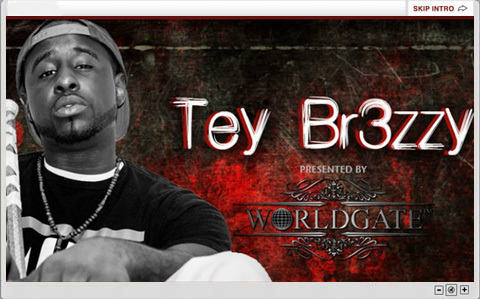 EPK for independent artists. Free Flash EPK. Do it yourself EPK. E Press Kit. 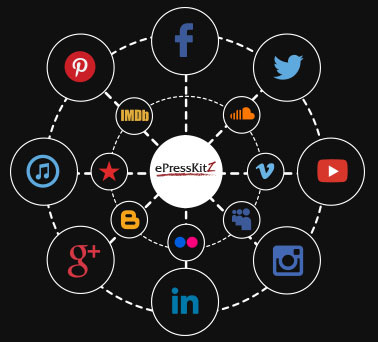 EPress Kit. EPressKit, EPK with RSS, EPK with password, EPK with password protected MP3's, EPK with free downloads, White Label EPKs, Whitelabel EPKs, resell EPKs, resell epresskits, EPKs for managers, EPKs for publicists, EPKs for agents.